for ADHD today, the Diagnostic and Statistical Manual for Mental Disorders, Fourth Edition. 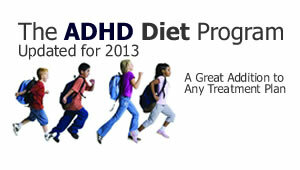 The ADHD Information Library has written and maintained for years that about 5% of children in the US had ADHD, and that it has been both “over-diagnosed” and “under-diagnosed.” Over-diagnosed in the sense that often the medical evaluations leading to a diagnosis don’t consider the differential diagnoses that need to be ruled out before diagnosing ADHD, such as fetal alcohol syndrome, head injuries, tourette’s syndrome, bipolar disorder, and more (see http://newideas.net/adhd/differential-diagnosis ). 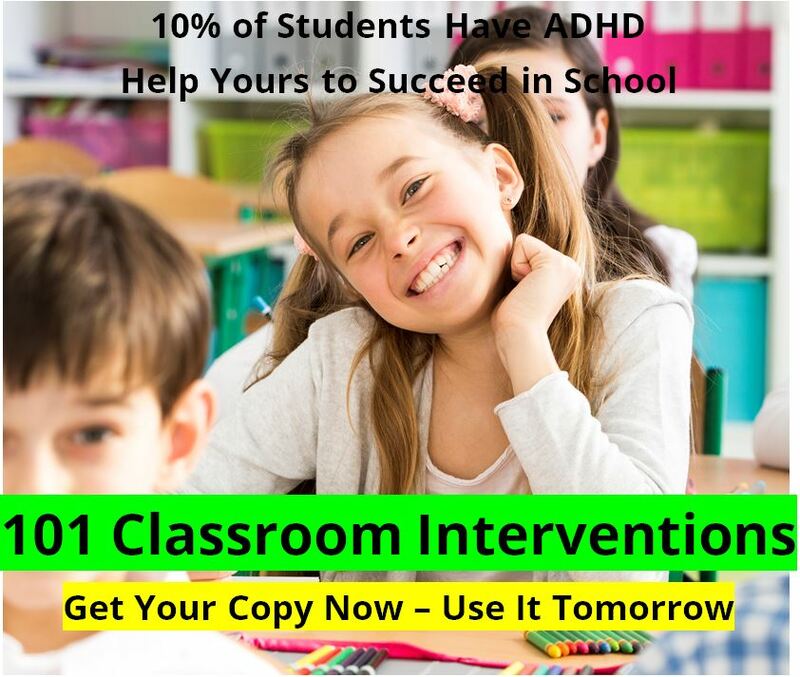 But recently we have had to adjust with the times, and accept the estimates of three major studies published in 2002, 2003, and 2006, that 7.5% to 8.5% of children and teens have ADHD. Our concern is that this study may have fallen into the same trap. Simply reporting that 9% of children meet the DSM-IV criteria for ADHD is not the same as 9% of the kids having ADHD. Rather, many children who meet the criteria for ADHD actually have some other disorder. And we have reported that ADHD is under-diagnosed in the sense that only about 1/3 of the kids who actually have ADHD ever get treatment. This study confirms that estimate. Obviously a lot of this has to do with definitions. In our label of ADHD do we include "acquired" forms of ADHD along with "inherited" ADHD ? "Acquired" forms of ADHD would include those who were born with head injuries from FAS and drug exposure in utero, and those who suffered from illnesses that have left them with ADHD symptoms. One researcher says that those with "acquired ADHD" make up about 33% of all who are diagnosed with ADHD. So that would satisfy us. 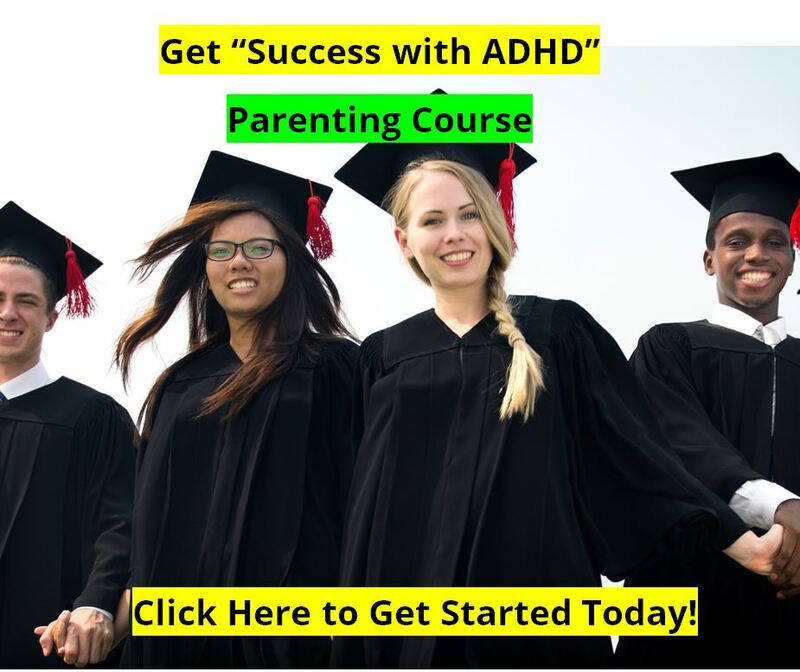 The 9% with ADHD number now becomes 6% with a genetically based neuro-biological ADHD, plus 3% with "acquired ADHD" from some type of brain injury from any number of causes. "There is a perception that ADHD is overdiagnosed and overtreated," said lead researcher Dr. Tanya E. Froehlich, from Cincinnati Children's Medical Center. "But our study shows that for those who meet the criteria for ADHD, the opposite problem -- underdiagnosis and undertreatment -- seems to be occurring." The researchers studies the data on 3,082 children who participated in the National Health and Nutrition Examination Survey. 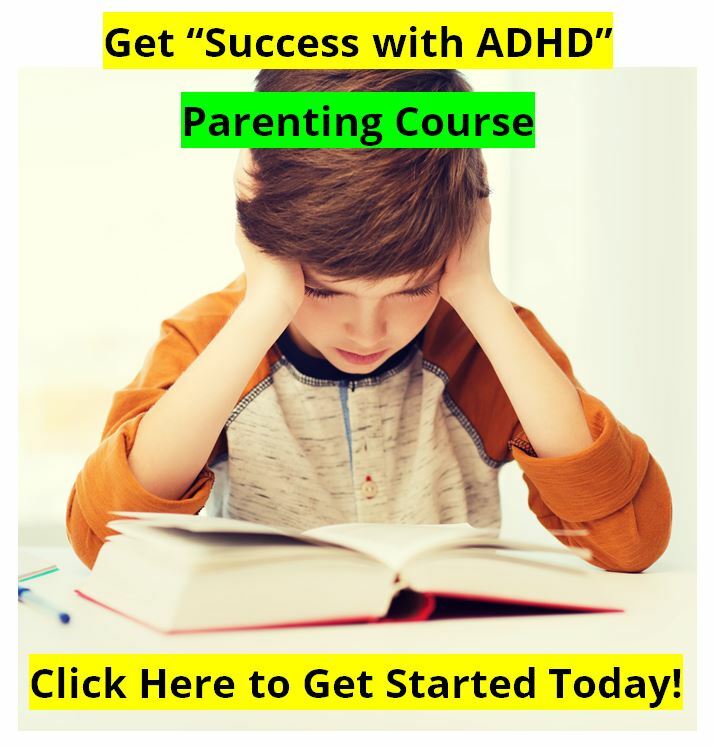 Using interviews, the researchers were able to establish whether a child met the criteria for ADHD. They also used data from doctors and the numbers of ADHD medications being used to establish diagnosis and treatment patterns, according to the report. September 2007 issue of Archives of Pediatrics & Adolescent Medicine.